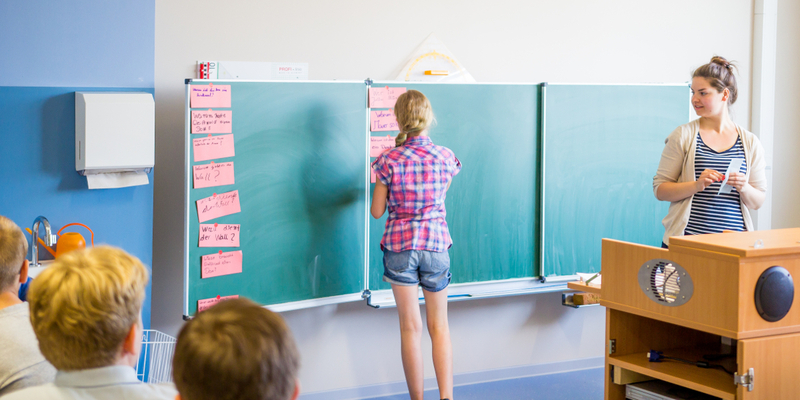 The University of Greifswald offers various options for improving your German. Language tandems and SEAGULL - Smart Educational Autonomy through Guided Language Learning Use the database to help you find a language tandem. Here, two partners with different native languages both learn the language of their counterpart. Practice material in the form of work sheets can be provided for levels A1 to B2. The Language Centre supports you with learning advice and can either offer a SEAGULL certificate or an examination at the end of the course, which can also be recognised for ECTS credit points.